Welcome to the website of Drybooms Diamonds NV. 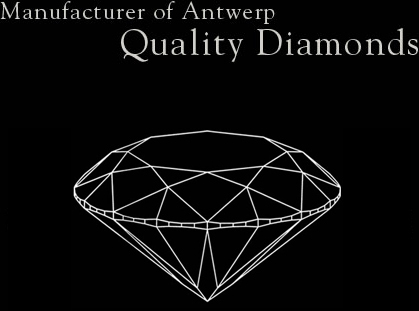 Drybooms Diamonds is a diamond trading and manufacturing company located in the very heart of the Antwerp World Diamond Centre. We manufacture all shapes of diamonds in a wide variety of colors and qualities. Our inventory ranges from 0.01 carat to 10 carat plus. We have HRD and IGI certified diamonds starting from 0.30 carat. Drybooms Diamonds is also specialised in sets of HRD color master stones, the ideal tool for every diamond dealer.